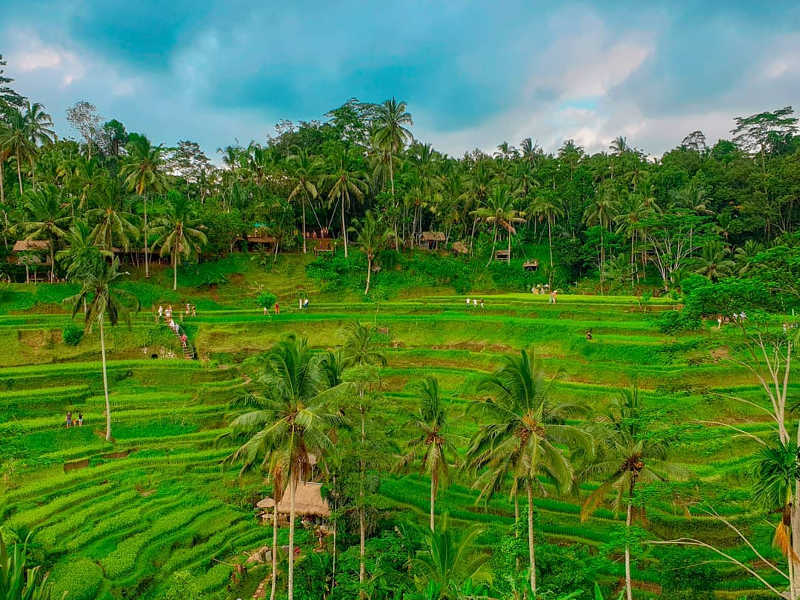 Bali is famous for many things – sacred temples, beautiful beaches, exciting nightlife, delicious food, amazing surfing, and cute little island towns. 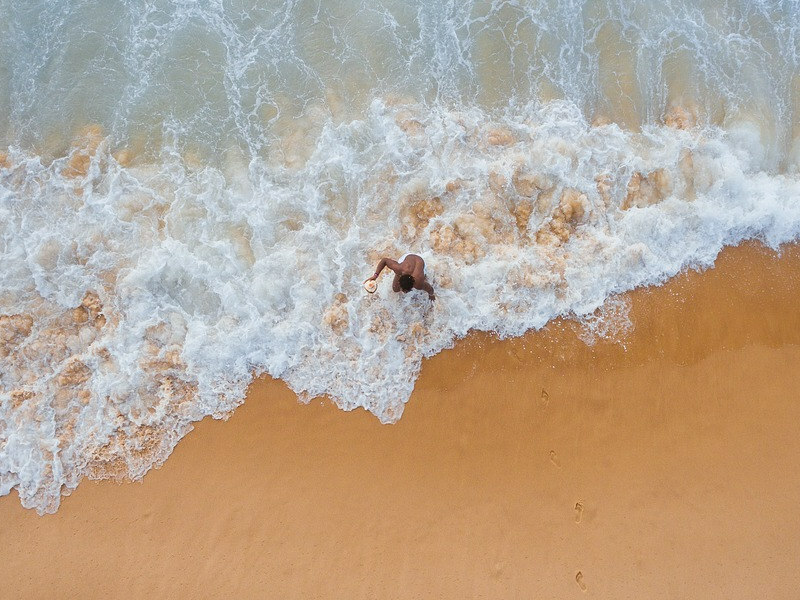 But just below the waves, there is another side to Bali that you absolutely need to explore if you want to make the most of your trip to Indonesia. And although scuba diving in Bali is an unforgettable experience, if you would prefer something less technical, snorkelling in Bali is also incredible, and all you will need is a mask and fins. Sounds like something you would love to do? Carry on reading and we will give you the low down on essential information such as visibility, sea temperatures, and all the best snorkelling spots in and around Bali. The rainy season in Bali is typically from October to March. The ocean can be quite rough and murky during these months and aren’t ideal for snorkelling. 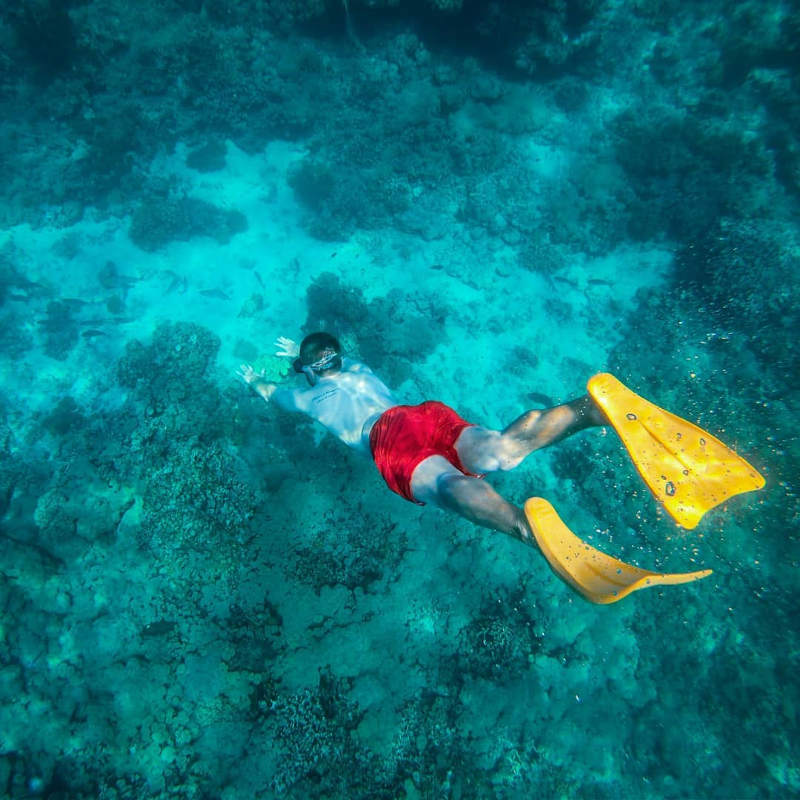 However, the weather can go from lousy to fantastic within hours, so it might still be possible to get some snorkelling in if you are planning your holiday during this season. The best time for snorkelling in Bali is definitely during the dry months from April to September. 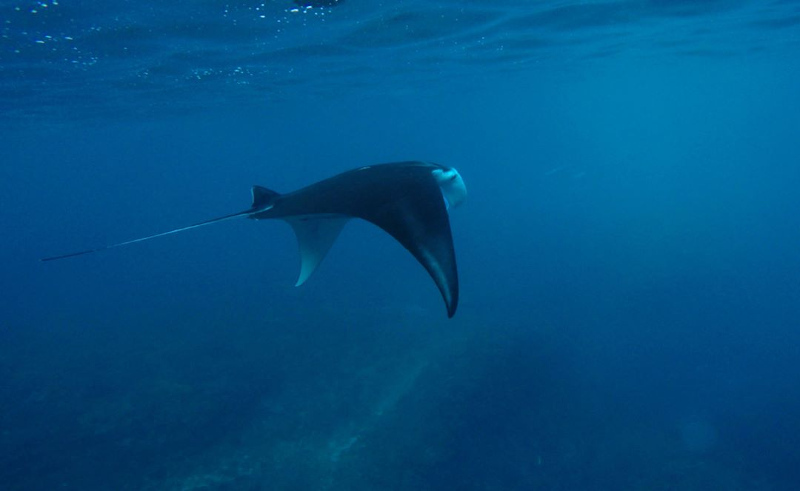 If you want to swim with the manta rays, the best time to visit is between April and May. And if you want to see the famous Mola Mola (oceanic sunfish), the best time to visit is between July and September. The ocean temperature is quite consistent throughout the year, ranging between 24-29 degrees Celsius. Visibility usually ranges from 10 to 50 metres. 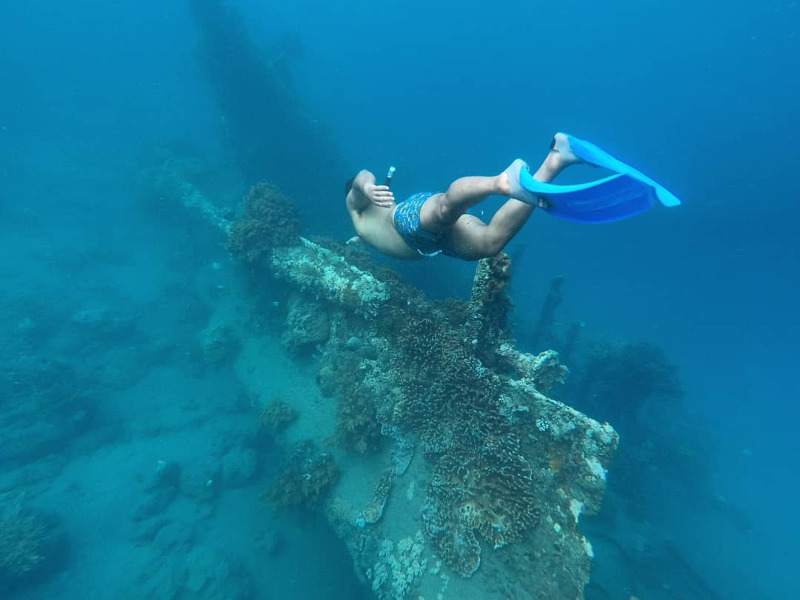 The USAT Liberty Shipwreck is one of the most well-known and popular snorkelling sites in Bali. The USAT Liberty was a World War II cargo ship that ran aground in 1942 after being hit by Japanese torpedoes. The ship remained intact on Tulamben beach until Mount Agung erupted in 1963 and the tremors caused the ship to break up and slip off the beach onto a sand slope. 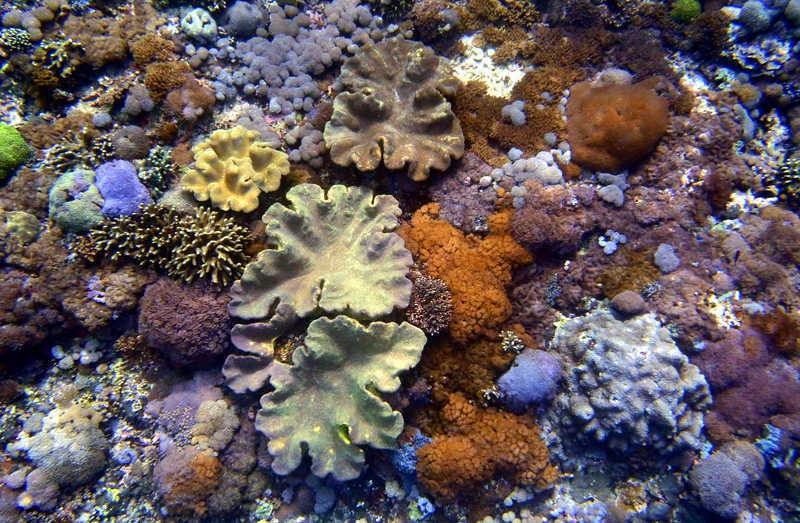 The ship is covered in colourful corals and home to hundreds of strange and wonderful reef fish and marine animals. 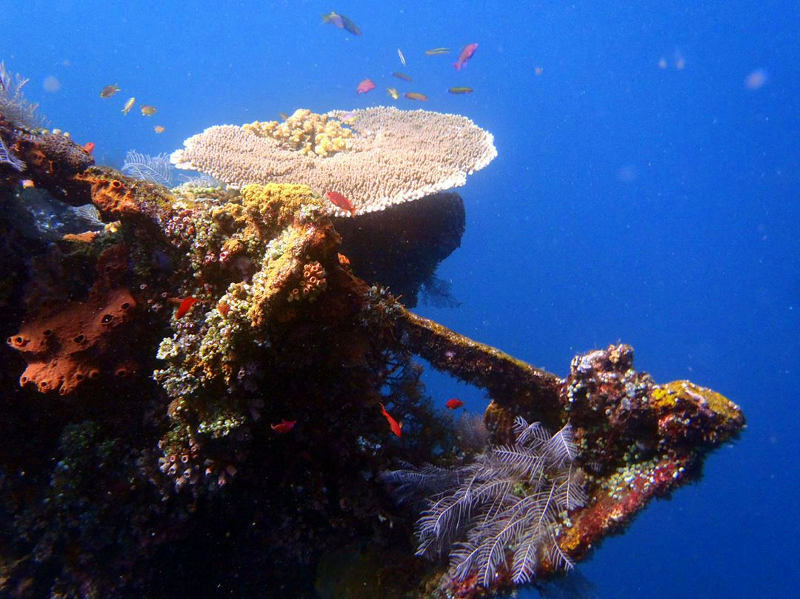 The coral garden is a shallow reef situated just a few hundred metres from the USAT Liberty wreck site. It is close to the shore and has a depth of 2-15 metres, which is perfect if you are a beginner snorkeller or just want to take it easy. The Coral Garden is a vibrant kingdom of soft and hard corals, playful tropical fish, lazy moray eels, peculiar bumphead parrotfish, and graceful blacktip reef sharks. The Japanese wreck is a mysterious and magnificent snorkelling spot just off the beach in Lipah Bay, near Banyuning. How it ended up on the sandy seabed is a mystery, but its fate helped create a perfect landscape for marine animals and beautiful Gorgonian fans to flourish. Barracuda, blue spotted sting rays, scorpion fish, and octopus are just some of the creatures that you might find hanging around. Famous for its Underwater Temple (a.k.a. Underwater Post Office) and rich marine life, Jemeluk Bay is one of the most popular snorkelling spots in the area. Underwater sculptures are scattered throughout the bay to support coral growth and have created a vibrant world that will excite all levels of snorkellers. You can expect to see corals, angelfish, surgeonfish, damselfish, and blue spotted rays. Less touristy than the other sites, snorkelling at Bunutan Point tends to be an easy-going affair. The reef begins in shallow water and gently slopes into the ocean towards a coral garden alive with all kinds of colourful sea life. 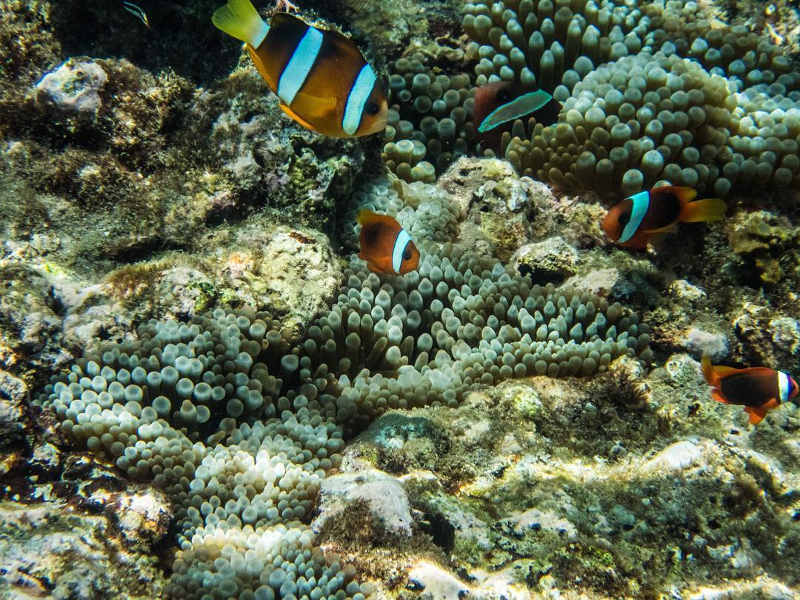 Triggerfish, boxfish, barracudas, and tropical reef fish are common sights at this snorkelling site. Curious blacktip reef sharks are also often spotted cruising around Bunutan Point. Situated next to West Bali National Park and surrounded by crystal blue water, Menjangan Island is a dreamscape for snorkellers and a must-do if you are planning on snorkelling in Bali. It was ranked 3rd on Discovery Channel’s list of The World’s 10 Best Spots for Snorkelling and has some of the loveliest corals in Bali. 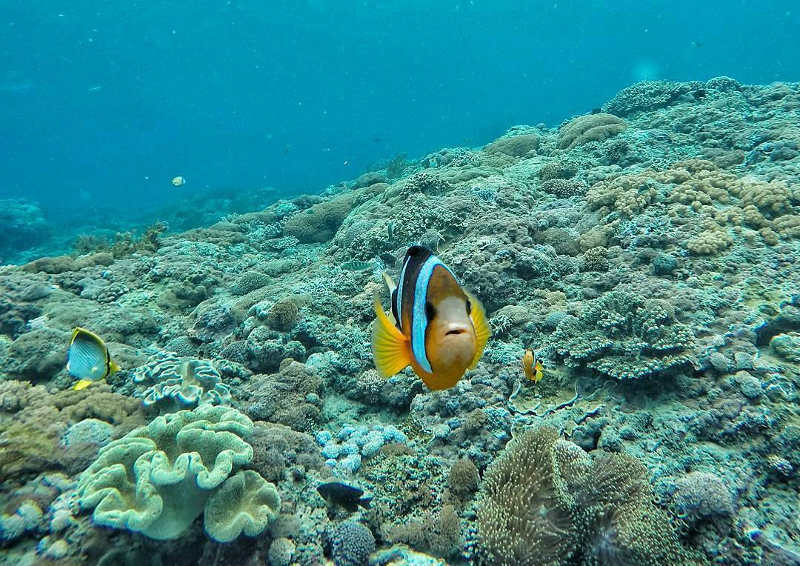 You will encounter clownfish, blue tangs, Moorish idols, starfish, yellow tangs, pufferfish, and if you are lucky, whale sharks, manta rays, and turtles. 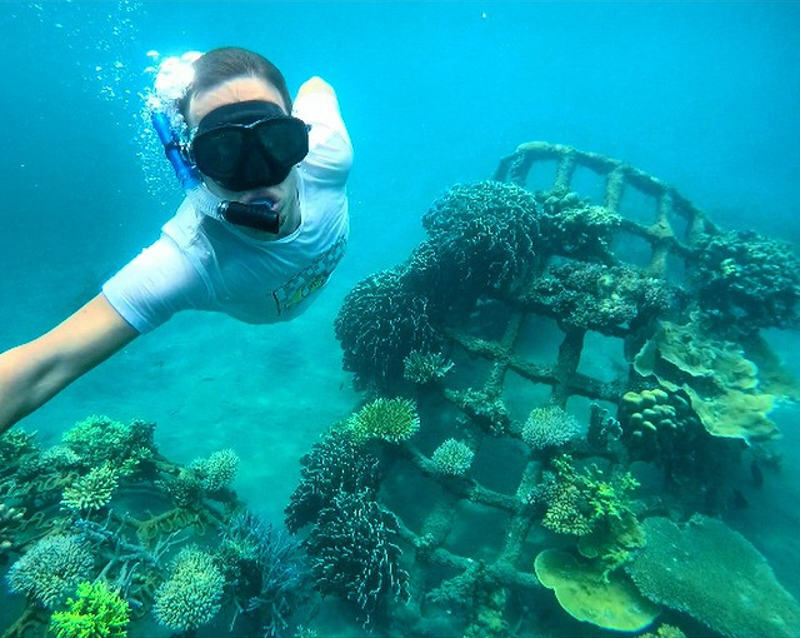 For something a little different, Pemutran Biorock is an artificial reef located off Pemuteran Beach. 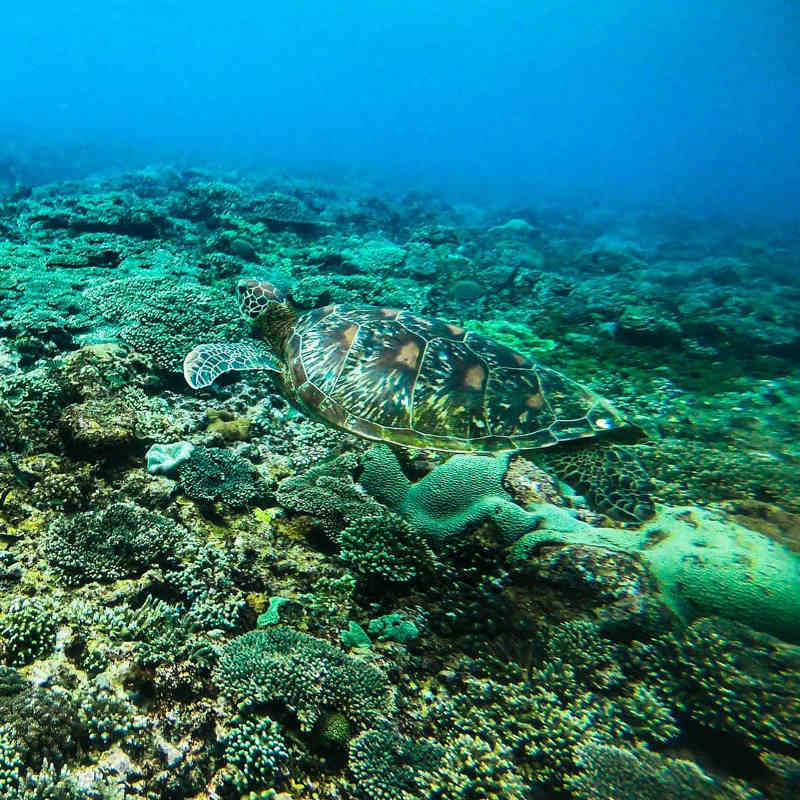 The reef is made up of steel structures that use low-level electricity to speed up coral growth as part of a restoration and conservation project that began in 2000. It is an interesting snorkelling spot and home to all the usual suspects, including yellow striped snappers, catfish, damsels, and humbugs. If you are a newbie snorkeller or just want to take it easy and float in luminous blue water with schools of tropical fish then Blue Lagoon is the spot for you. The water is usually very calm and the coral reefs rest on top of a sandy bottom in shallow water, so it is great for a leisurely snorkel. Some of the curious creatures you will encounter are emperor angelfish, trumpet fish, stargazers, octopus, and reef sharks. Not only is White Sand Beach a great beach for lazing about beneath the Balinese sun, but it is also a fantastic spot for snorkelling. 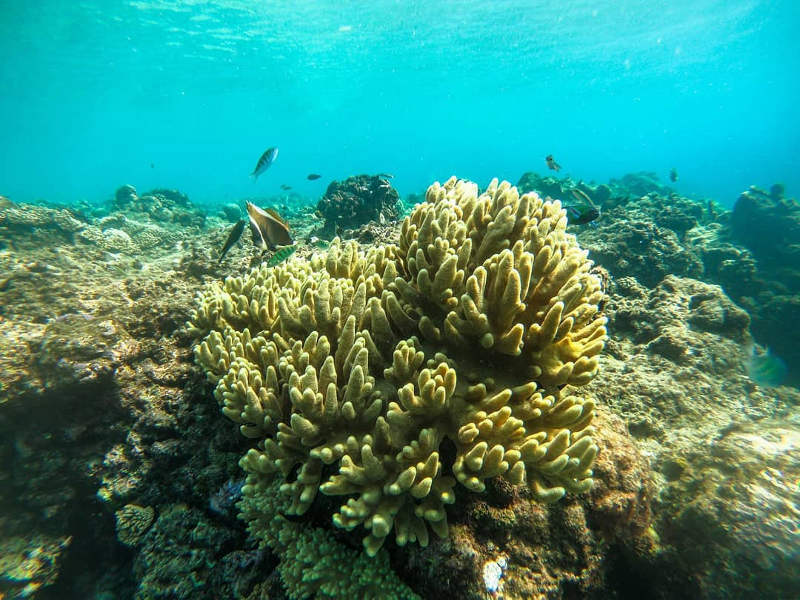 When you sink beneath the waves, corals invite you to look a little closer and meet some of the marine creatures that flutter and float around them. Cute tropical fish, curious moray eels, and even turtles hang out in the water surrounding White Sand Beach. This tiny island lies just off the south coast of mainland Bali and has some of the absolute best snorkelling experiences in Indonesia. Calm on the surface but teeming with life beneath the surface, Crystal Bay is a world-famous snorkelling spot. And if you want to swim with gentle manta rays and the famous Oceanic Sunfish (Mola Mola), head to Manta Point, which is considered a legendary snorkelling spot in Bali. Lembongan Island is a small island next to Nusa Penida with some incredible snorkelling experiences if you can handle the strong current (getting a snorkel guide for this island is recommended). The best snorkelling spots around Nusa Lembongan are Mangrove Point and Mushroom Bay. The water is crystal clear and home to creatures such as reef sharks, triggerfish, parrotfish, ocean sunfish, and barracudas. 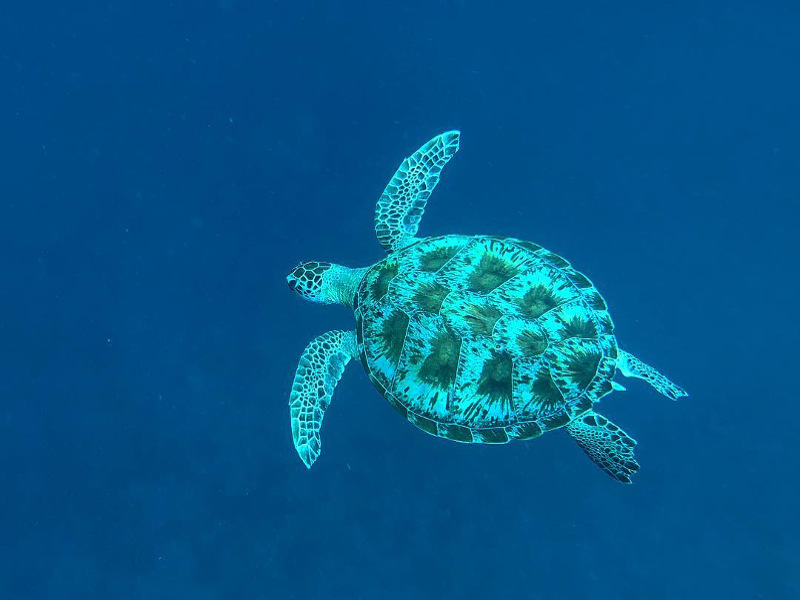 If you want to snorkel with green and hawksbill turtles, the Gili Islands (Gili Trawangan, Gili Meno, and Gili Air) just off Lombok are the Turtle Capital of the World. If you are up for the journey, a ferry ride will take you from Padang Bai to Lombok Island and then onto the Gili Islands. Find and compare cheap flights to Bali on Travelstart.co.za! Do not touch the anything or stand on the reefs while snorkelling. 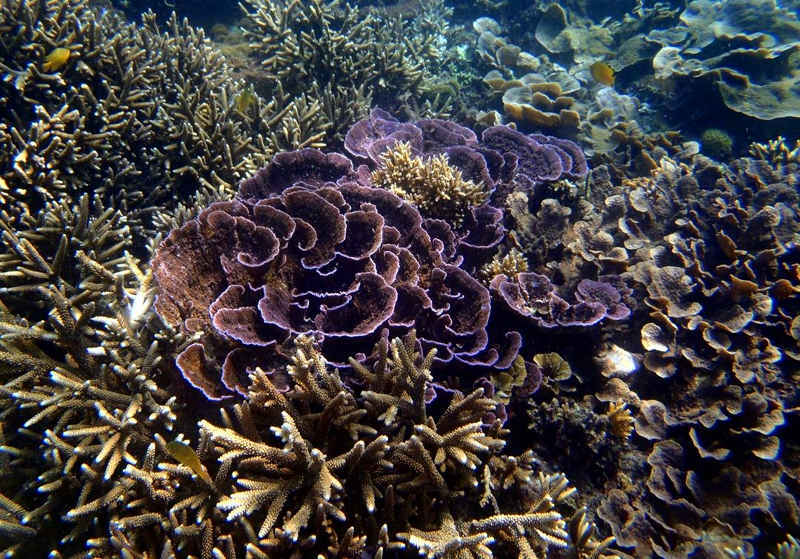 Marine life and corals are extremely fragile and even a simple touch can damage them. 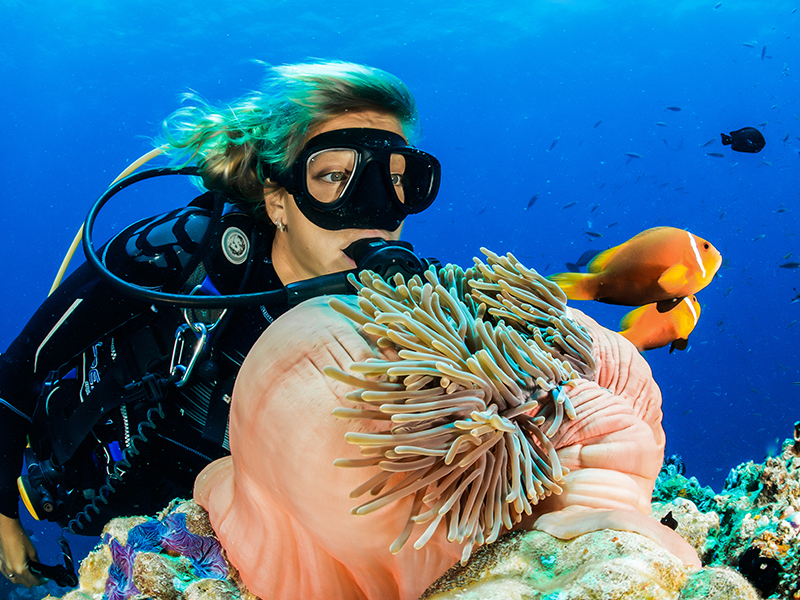 Support local businesses by using small local companies for snorkelling trips. If we missed any great spots or you’ve been snorkelling in Bali and want to tell us about it, let us know in the comments section below! Sign up for our newsletter and get exclusive access to our latest travel articles and flight specials.